The Security Analyst (SA) is responsible for supporting the Global Head of Information Security on advising on the development, implementation and management of a corporate security framework. They will support the identification, development, implementation and maintenance of security processes across the organisation to reduce risks, respond to security incidents, and limit exposure to liability in all areas of information system and data security, both physical and logical. They will maintain appropriate standards and risk controls and direct the establishment and maintenance of associated policies and procedures. • Verification that systems are developed, operated and maintained in line with the data security policies. • Participation in the evaluation, selection and implementation of security products and technologies. 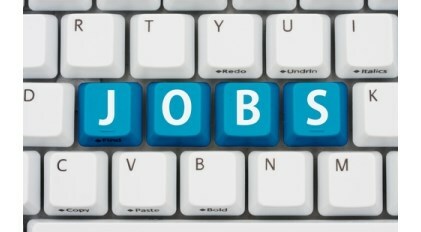 IT knowledge and business understanding combined with confidence and excellent communication skills. Able to engage at all levels. A broad knowledge of information security technologies and design principles both at the network and application level. An understanding of the long-term direction for information security and best practices would be useful. • Internet, Extranet and Intranet technologies and architectures. • Remote Access Systems and methodologies. • Applications Servers - Java EE (JBOSS / WebLogic) and Microsoft .Net Framework. • Designing secure architectures and solutions.